Is Sugar Free Candy Healthy? A high sugar intake is a cause for concern because it is linked to a number of health problems. 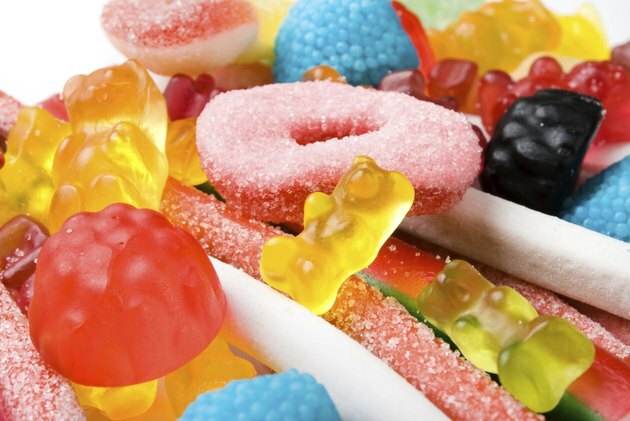 To avoid sugar when consuming candy, many people choose sugar-free options. To make sugar-free candy sweet, there are two classes of sweeteners that are typically used; sugar alcohols and artificial sweeteners. For the most part, these sweeteners have been shown to be a safe way to reduce sugar intake. Sugar alcohols are commonly found in candies as well as other foods such as ice creams, cookies and puddings. Since sugar alcohols are not actually sugar, items that include sugar alcohols will commonly advertise "sugar free" or "no sugar added." The American Diabetes Association notes that sugar alcohols are low-calorie sweeteners that affect blood sugar less than other carbohydrates, which can make them useful as a weight loss aid. There is one major and well documented disadvantage to these sugar alcohols; they can cause upset stomach and a laxative effect in some people. The Center for Science in the Public Interest notes that an FDA warning is required is required on products that could cause consumers to ingest 50 grams of sorbitol or 20 grams of mannitol -- two types of sugar alcohols. 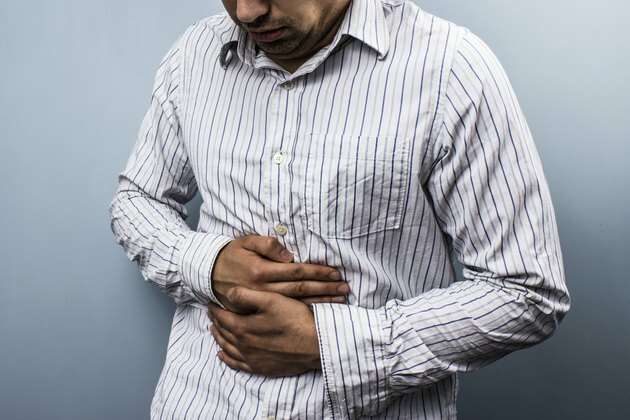 The organization notes that high amounts of sugar alcohol moving unabsorbed through the intestines can cause gas, bloating and diarrhea. Artificial sweeteners are zero calorie sweeteners that contain an intense sweetening power that is usually at least 100 times greater than sugar. 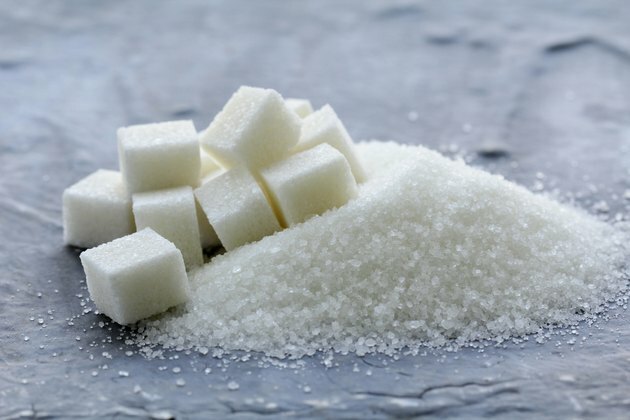 Like sugar alcohols, these sweeteners are used in candies as well as other sweet foods, such as frozen desserts, diet drinks, baked goods and chewing gum. 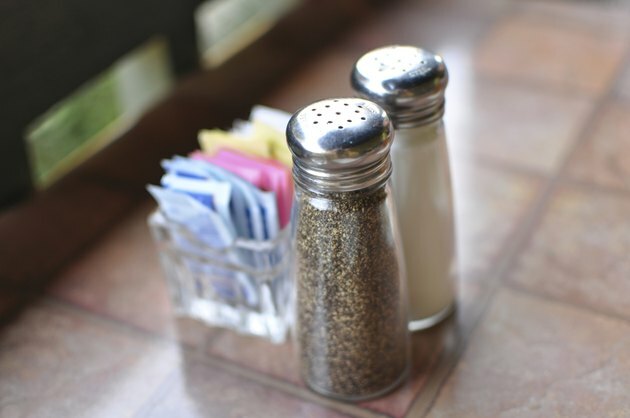 There have been some safety concerns related to artificial sweeteners. The Center for Science in the Public Interest notes that some artificial sweeteners may not be completely safe, though the risk is small. 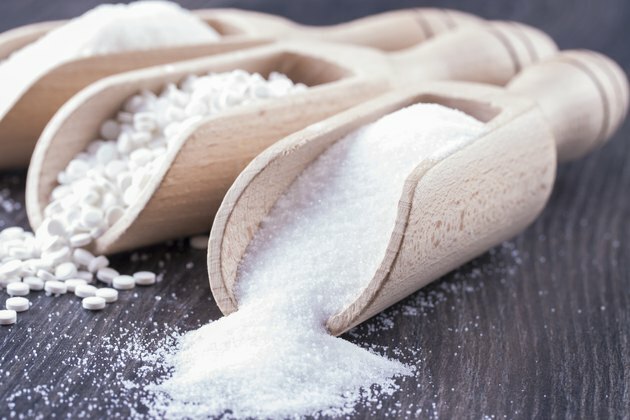 The National Cancer Institute notes that although there have been animal studies that have found a possible link between some artificial sweeteners and certain types of cancer, the FDA has reviewed the evidence and found no proof that any artificial sweeteners are associated with cancer in humans. Stevia is a sugar substitute that does not fall under the category of sugar alcohols or artificial sweeteners. Stevia is a highly purified substance derived from the stevia plant, with an intense sweetening power. 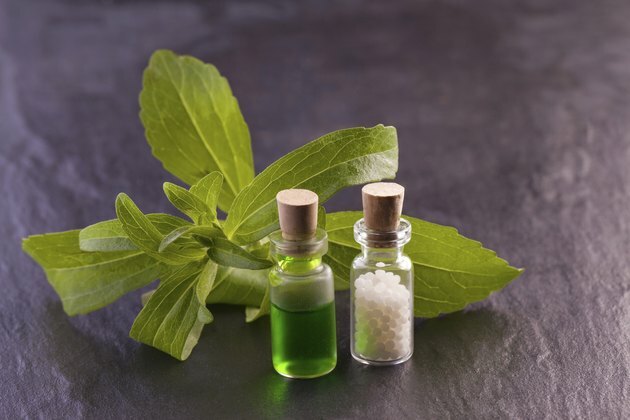 The Center for Science in the Public Interest notes that stevia may not be safe but there is a lack of research on the sweetener. The FDA, however, recognizes stevia as safe, as long as it is consumed in recommended amounts. Which Is Worse: Saccharin or Aspartame?